Ancient secrets sound so seductive. What did the people of long ago realize that we have forgotten? Many of Best Life Media’s products offer glimpses of these secrets packaged in practical hacks for modern living. 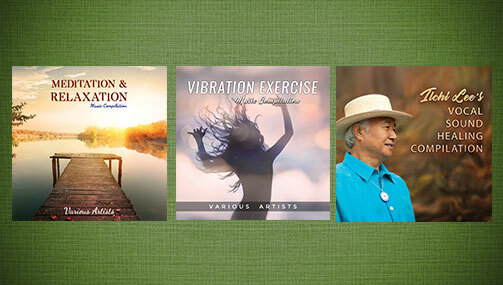 This month’s specials contain a deeper and more comprehensive look into the ancient principles that underlie these methods, which come from a Korean Tao tradition called Sundo. And all of them are 30% off until September 30th. 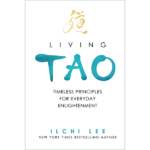 In this definitive guide to Tao principles, New York Times bestselling author and Tao master Ilchi Lee reveals the Tao outlook on all aspects of life. It is broken up into twelve topics that relate a universal Tao outlook to an individual’s life. 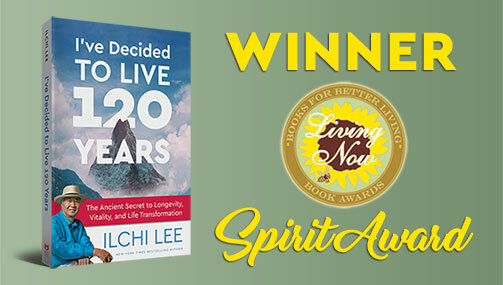 Living Tao comes in a paperback and an unabridged audiobook. 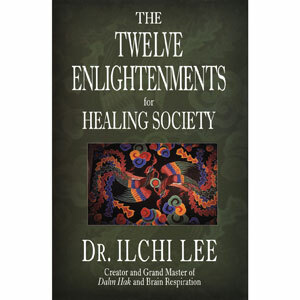 The twelve revolutionary insights Ilchi Lee writes of in this hardcover, one of his first books published in English, give you a glimpse of enlightenment and how you can achieve it yourself. 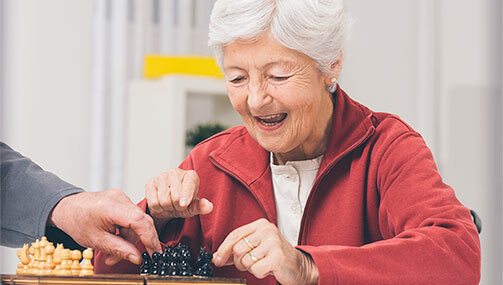 This enlightenment is not only for each person to apply to their own lives, but also for reaching out and appling it to their communities and institutions as well. At the same time, the truth it brings out is independent of institutional or societal structures that normally color our way of viewing the world. 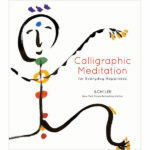 Available in a table book-sized hardcover, a mini-version hardcover, and an audiobook, Calligraphic Meditation for Everyday Happiness give you bite-sized portions of wisdom in the form of inspirational messages paired with Ilchi Lee’s own calligraphy. There’s one entry for every week of the year, although you can dip into this fountain of wisdom as often as you like. 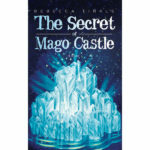 Read them in order or open the book randomly to see just the message you need at that moment. The eight-one characters of the 9,000-year-old text called the Chun Bu Kyung sound like a secret code when translated literally into English. 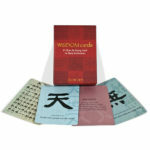 Through this deck of cards, Ilchi Lee decodes the Chun Bu Kyung into simple messages you can directly apply to your life and use to answer your deepest questions. The Sundo tradition comes to life in this work of fiction set in modern-day America. Five heroes learn of their original identity at the beginning of humanity and work to shift the earth’s consciousness to its purest state. 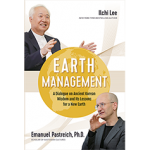 Prof. Emanuel Pastreich and Ilchi Lee share their thoughts in a dialogue format on how we can apply traditional values, such as connection with nature, self study and responsibility, and benefitting other individuals and society, to managing our shared resources on planet Earth. 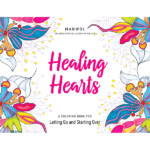 Not-well-hidden in a coloring book, the ancient secrets in Healing Hearts come to us from the founder of the Sun Tao practice in Korea. With each illustration, author Manwol included a Tao-based inspirational message to set your heart free to love widely and deeply. 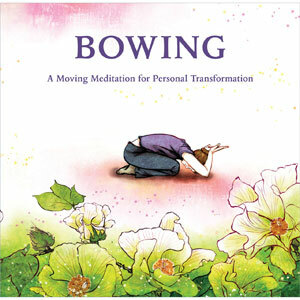 Experience universal principles of nature through the movement of your body with bowing meditation. 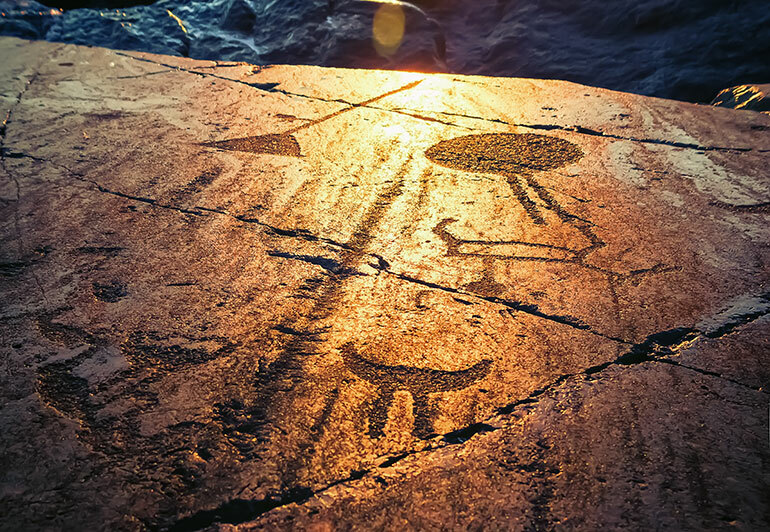 This ancient form of meditation that has been practiced in many cultures is described and illustrated in detail, with notes on its history and the meaning behind each movement. 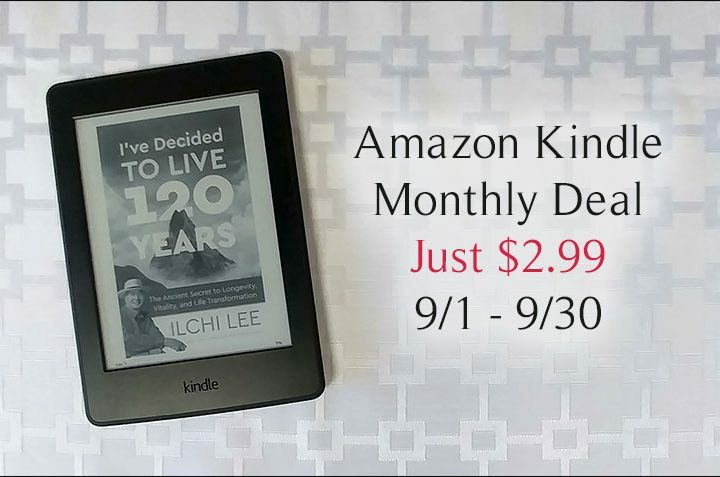 Check them all out on our Specials page and find your favorites by September 30th.